www.peachcroft.co.uk is the Trading name of Peach Croft Poultry Ltd.
Peach Croft Poultry Ltd is a member of the Traditional Farm Fresh Turkey Association and the British Goose Producers Sector. 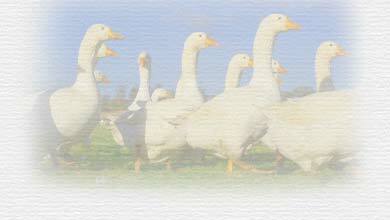 Peach Croft Poultry Ltd is a company registered in England and Wales with Company Number 05737021. To supply our customers with a product of high quality and as close to the weight ordered as possible. The product is to available either to collect from the farm or if the customer requires the item can be delivered to a pre-specified address. Should you wish to cancel your order please contact the farm office or e-mail within 14 days of your order placement.